When I started sailing seriously, my logical path drove me to the racecourses. Step by step, I started learning about regatta sailing, different formats, tactics, rules etc. During my education, I heard many times that sailing was a gentlemen’s sport. The proof that I was wrong came to me in the form of a flashback article from the 2008 Olympic Games. 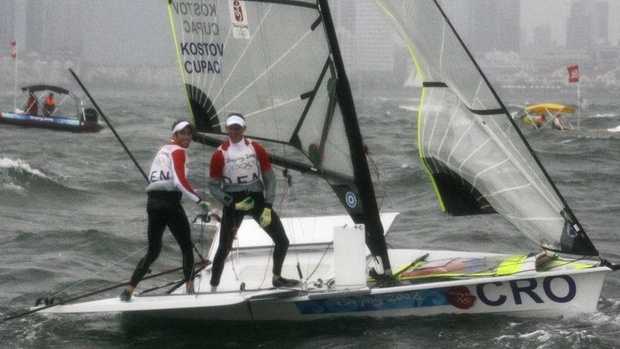 The article talked about an extraordinary event just before the finals of 49er class. The top ten crews participated in the final race for the medals. The Danish team Warrer/Ibsen was the best ranked, with a significant surplus of points. They practically already had gold medals around their necks, but they had to finish the final race regardless of the ranking. The Croatian team Kostov/Cupać were not fortunate to be ranked in the top ten so they took their places in front of a giant TV screen in the Olympic village, ready to watch the final race. 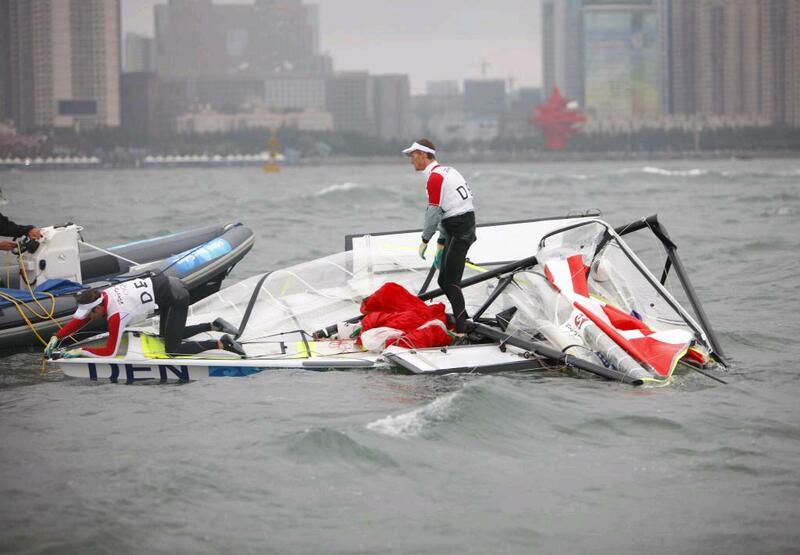 Some fifteen minutes before the start, they got an urgent call from the Danish team – their mast got broken while preparing for the start. 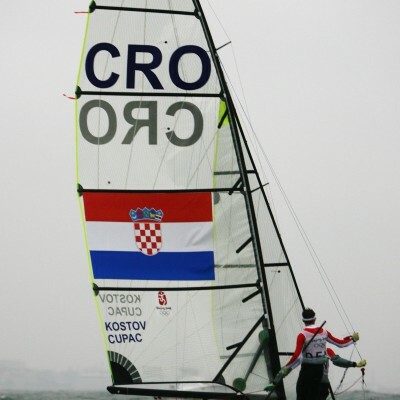 The Croatian team, led by their coach Ivan Bulaja, did not lose time and immediately decided to help their competitors and lend them the Croatian boat. They rushed to the marina at once and quickly prepared the boat so that the Danes literally hopped on board in the manner of the ice hockey flying change. Within seconds, Warrer/Ibsen managed to cross the start line some 4 minutes later than the rest of the fleet, just a few seconds before the limited starting time. At the end of the day, the Danes won the Olympic gold medal while the Croatian team was honored by winning the Pierre de Coubertin World Fair Play Trophy for 2008. This award is given annually for gestures of fair play in which an athlete impedes their own performance to aid a fellow competitor. I felt so proud when I read this report for two reasons. Firstly, because it is about Croatian athletes, and probably even more because it happened during a sailing event. So intense look at the waters, love this. Great site!